Seems like Kale’s been in our lives forever! It’s hard to imagine, but there was life before kale (“B.K.”). We didn’t try to put other leafy green vegetables in everything–we kept our lettuce strictly in the salad bowl, not in our nail polish, donuts, or soda just to name a few odd finds. Take romaine lettuce, for instance: its high water content and crunchy texture makes it a great lettuce for almost any salad, but baking it into a chip isn’t an option. No one was running to blend romaine into cocktails or desperately trying to add it to sauces, spreads, or soups. Another example: arugula is delicious, but it has a slightly bitter and spicy taste which rules it out of even the most creative dessert recipes (see: kale fudge pops–they’re definitely a thing). The rise of kale has other vegetables seeing green, so much so that Portlandia filmed an episode on the “Celery Incident”. Steve Buscemi’s character paces restlessly across his living room after stammering to come up with fresh celery ideas at a board meeting of successful vegetable salesmen (heirloom tomatoes, brussel sprouts)–”WHY DON’T PEOPLE LIKE CELERY?” He bellows, throwing the bunch of fibrous stalks he has in his hands on the floor and sinking down in a helpless heap. 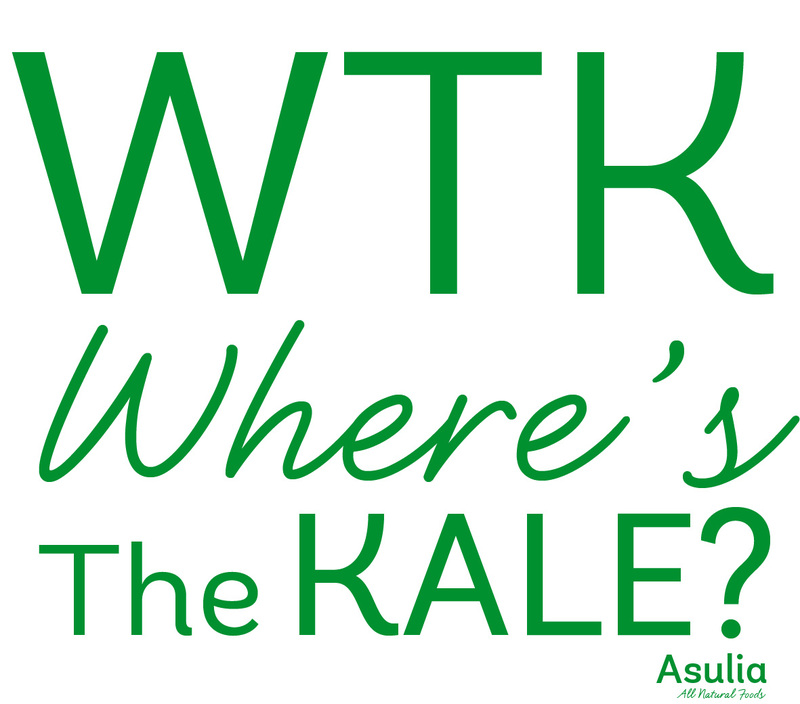 Which brings us to life after kale (“A.K.”), or are we really A.K.? Everywhere we look, we still seem to be under this superfood’s super spell. It’s in our lemonade, our guacamole, even our waffles! We don’t see other vegetable superfoods being put in the national spotlight–artichokes aren’t making their way onto t-shirts and tote bags, pureed broccoli isn’t being served up with a swizzle stick. No, it seems kale is here to stay and I, for one, welcome our nutrient-dense, leafy overlord. Though kale has been grown for over 2000 years, its mindboggling popularity in the U.S. and its many devotees has been a relatively recent development. Talk about rags to riches: despite packing 134% of your daily Vitamin C needs, 684% of your daily Vitamin K needs, and 204% of your Vitamin A needs, for a long time kale’s status in the States was about equal to that of the flimsy, fake, cutout grass you find in supermarket sushi boxes–a forgettable garnish. Before 2013, Pizza Hut was the largest consumer of kale. They used it as decoration for their salad bar! Fast forward to the 2000s and we have kale being the toast of daytime television and celebrity lifestyle blogs–salad has never been so hip. It’s only natural, with this veggie royalty’s meteoric rise, that we’re celebrating the second annual National Kale Day! The Kale Day team is working towards making the celebration official, but in the meantime, the first Wednesday of October has been set aside to bring awareness to not only how this veggie packs a healthy punch, but also its culinary versatility and ways to build communities around a shared love for this superfood. 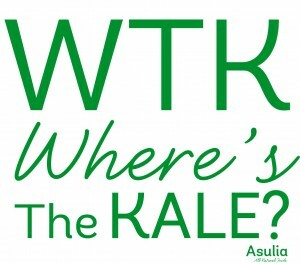 Today and always, we ask WTK “Where’s the Kale?” And don’t forget to share your love of kale loud and proud today, whether it’s with #KaleDay2014 on Twitter or making your family and friends some kale dishes they won’t soon forget. Kale is the new kale.